Suitable for all levels and abilities, this 5k Fun Run on Heir Island can be walked, jogged, or used as a test for your best time. 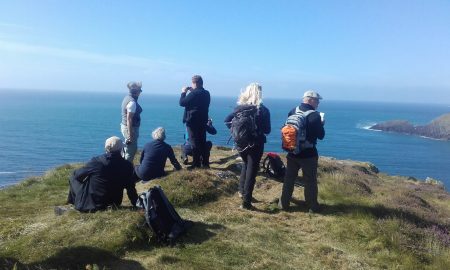 You’ll enjoy taking in some spectacular scenery as the island offers you views across Roaringwater Bay, Long Island, Cape Clear, Fastnet and Sherkin. The run starts at 1pm so make sure to arrive early and register. The entry fee is €10 for adults, €5 per child, and €15 for families. The course includes road and some off-road paths and is hilly in parts. It will bring you through the gorgeous scenery on Heir Island, just a short boat right from Cunnamore. This event is open to everyone, whether you’re running, jogging, or walking, come along and enjoy the views. 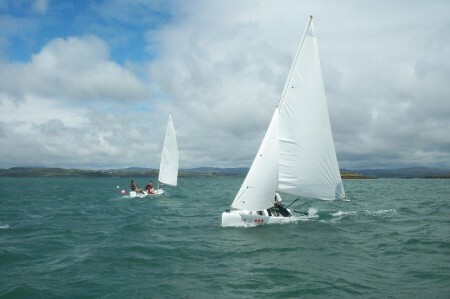 You will finish with plenty of time to stay and enjoy a picnic or get involved in the annual Heir Island Regatta. 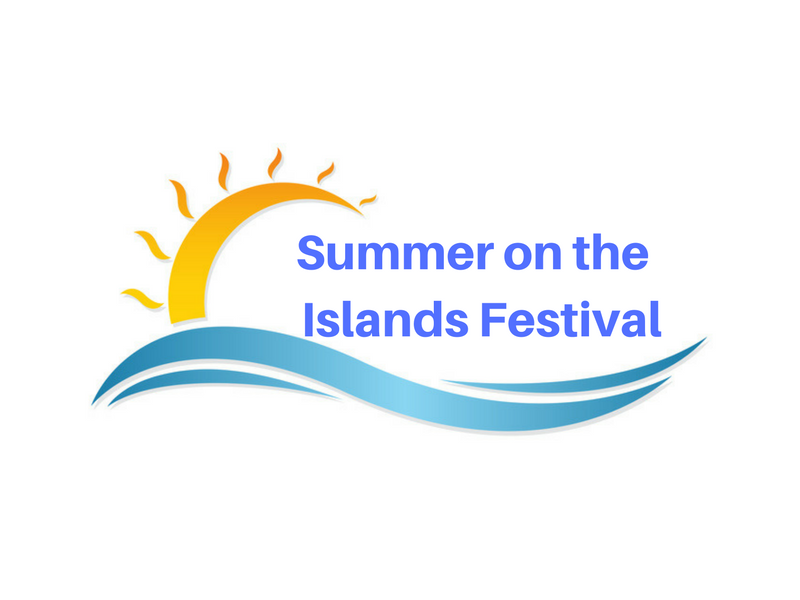 Car parking is available at Cunnamore Pier and the Heir Island ferry (5 mins) will run continuously on the day. And do stay around for the Heir Island Regatta in the afternoon! Every participant will receive an Active Islands Challenge t-shirt. Entry fee in support of the Heir Island Community Council. 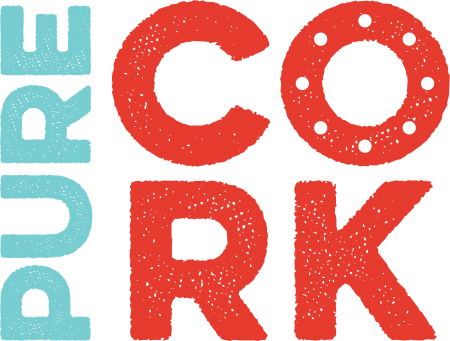 The Fun Run is conducted in conjunction with the Cork Sports Partnership. Watch out for details of the Seafood Banquet that will be held on the island on August 1st!